We provide full-service commercial fleet maintenance and repairs. 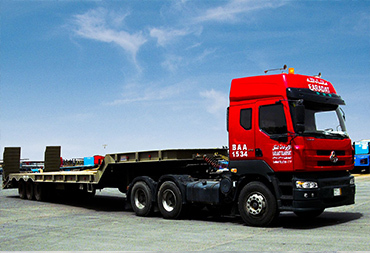 We also offer quarterly & annual fleet maintenance services to help in keeping your trailers in-service at all times. Our specialists back at the workshop perform all sorts of repair, Regardless of whether it is a PM Service or a unit that requires more comprehensive repairs. We will repair your truck or trailer in the blink of an eye. Visit our workshop to perceive any reason why we are the best at what we do!